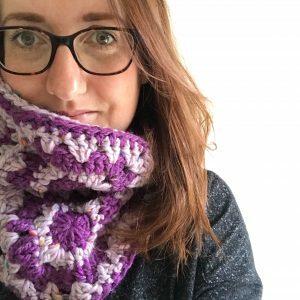 I’ve taken two balls of gorgeously soft tweed yarn and created this simple but stylish granny square cowl. Using the ‘Join As You Go’ method makes it super quick to hook up and would be a perfect gift for the festive season! Skill level: Beginner/intermediate (with knowledge of the JAYG method). 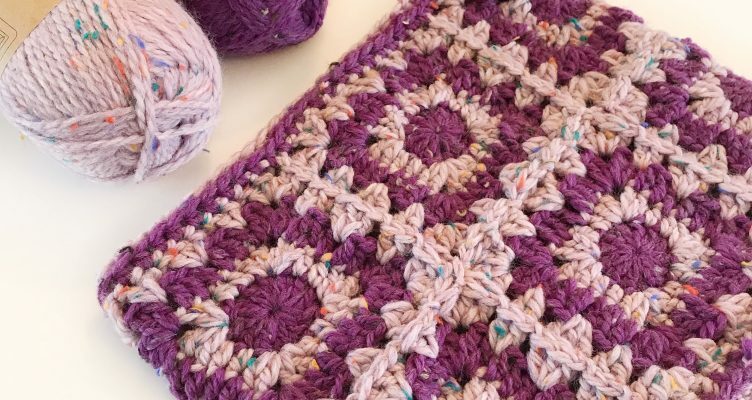 This pattern is written by Kate Rowell @jellybean_junction and may not be copied. Feel free to make and sell items using the design but credit me as the designer. You can find my other work on Instagram, Etsy and Facebook.